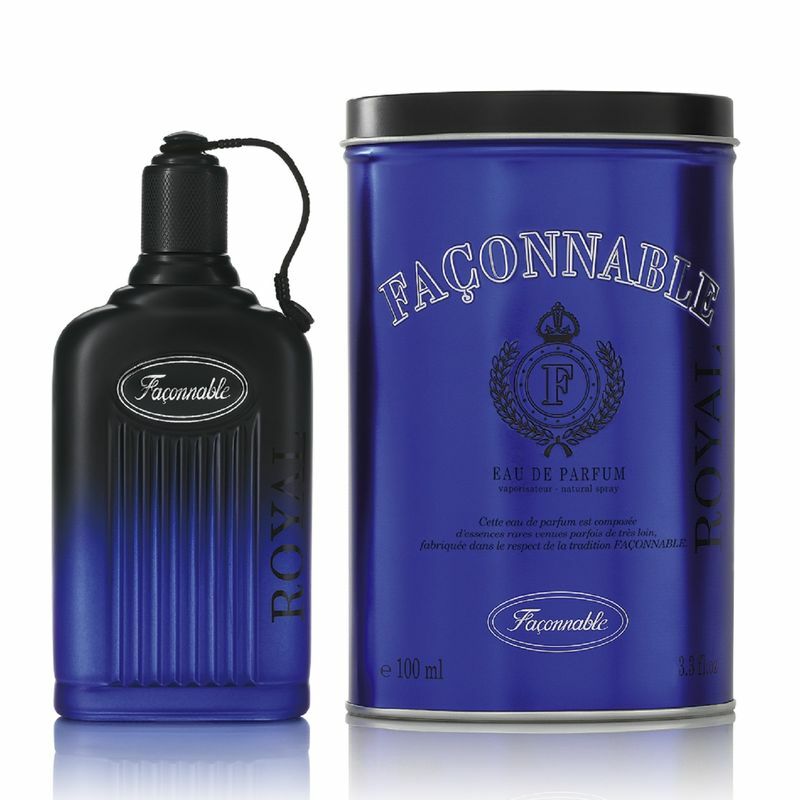 The Faconnable Royal Eau De Parfum is an intense, sophisticated and sensual fragrance for evening wear. An Eau de Parfum for men in quest of thrills, free from any ties, yet elegant all times. Explore the entire range of Perfumes (EDT & EDP) available on Nykaa. Shop more Faconnable products here.You can browse through the complete world of Faconnable Perfumes (EDT & EDP) .